Dr. Stokes private clinic is located in Fort Myers, Florida where since 2001 he has specialized in resolving the cause of Back and Neck Pain, Sciatica, Neuropathy, Headaches and Chronic Pain Syndromes, without drugs or surgery by stimulating the body's natural healing mechanism called Angiogenesis. Please click the Subscribe Button below to join our You Tube Channel. There are many effective options to explore before surrendering to surgery or pain management. Schedule a consultation and let's explore the possibilities. My goal is helping people live incredible, pain free lives. I am dedicated to changing the perception of what is possible with new ideas and energy. Share my website with someone you know and contact me if I can be of further help, I am yours in service. *DISCLAIMER: Dr. Stephen Stokes received his Doctor of Chiropractic degree from Logan College of Chiropractic in 2001. His use of “doctor” or “Dr.” in relation to himself solely refers to that degree. The material provided on this site is for strictly informational purposes only. It is not meant to replace or substitute for the recommendations or advice of your physician or medical provider. The products are not intended to diagnose, treat, cure or prevent disease. The information contained in this site should not be used for diagnosing or treating a health problem or disease. If you believe you have a medical condition or problem contact your health care provider. The statements contained in this website have not been evaluated by the Food and Drug Administration. Not every patient has results like those seen in our Video Testimonials. Both verbal information and written records about our patients cannot be shared with another party without the written consent of the patient or the patient’s legal guardian or personal representative. It is our official office policy not to release any information about a patient without a signed release of information except in certain emergency situations or exceptions in which client information can be disclosed to others without written consent. 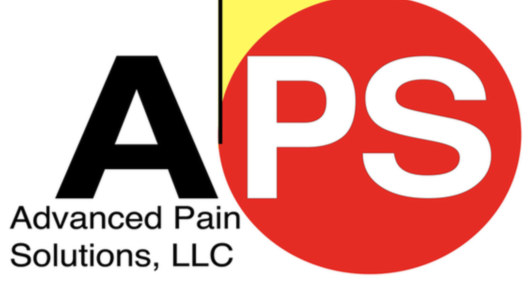 Dr. Stephen Stokes BSc, DC, FIAMA offers no charge consultations as a community service with the goal of reaching out to as many people as possible in order to educate them on the alternative treatments available for pain. If the patient and any other person responsible for payment decides to purchase services or products as the result of this no charge offer, they have the right to refuse to pay, cancel payment or be reimbursed for payment within 72 hours of responding to this advertisement for a no charge consultation.